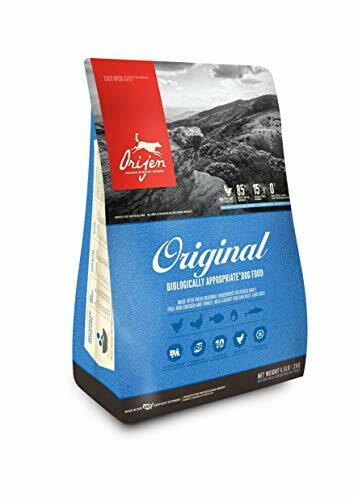 Based on the key metrics of quality ingredients, nutritional values, taste, healthy results, value and customer reviews, we arrived at Orijen Original as the best dog food for pit bulls. One quick look at their ingredient list will show that Orijen products are as uncompromising as it gets. Pit bull is the common name used to describe multiple breeds of terriers, most commonly the American Staffordshire Terrier (No. 81 on the 2016 AKC most popular dog breeds), Staffordshire Bull Terrier (No. 82), and Bull Terrier (No. 57). The American Staffordshire Terrier is better known as the American Pit Bull Terrier in the UK and other countries. They are technically the same breed and can be registered as either. 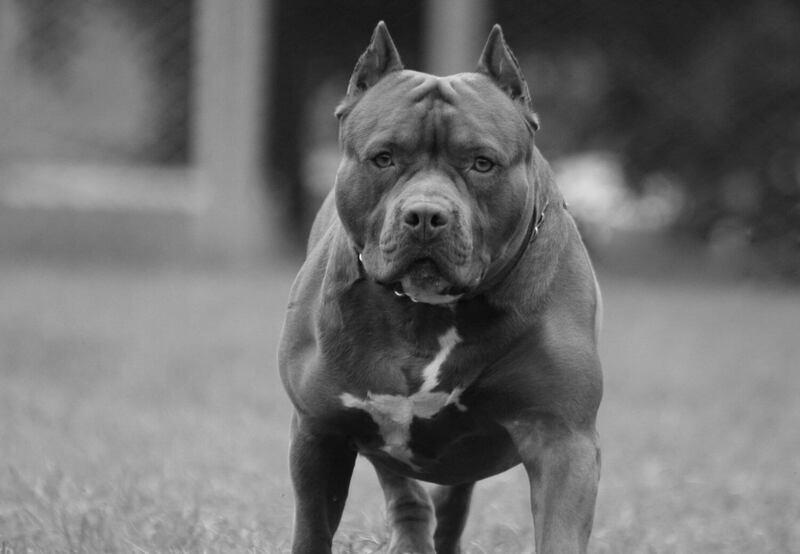 Pit bulls are close to the ground and possess an unmatched combination of tenacity, agility and power for they were originally developed for fighting. In reality, however, they are just about the sweetest dogs there are. The Bull Terrier has grown to become the most popular pit bull breed partly because they are no longer used for fighting due to their longer muzzles, and therefore less stigmatized. Contrary to certain information on the internet, the Bull Terrier is considered a pit bull. 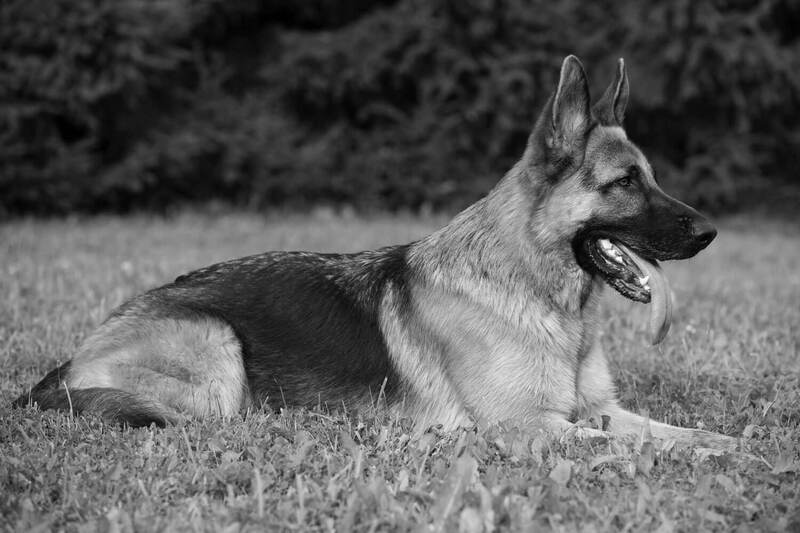 The weight of this class of dogs can vary from 35 to 70 pounds. A 70-lb pit bull may appear to look no more than 50 pounds, but as soon as you touch the dog you can’t help but marvel at his powerful and immovable frame. This is why pit bulls require lots of quality protein to maintain and build all those muscles, even if your pit bull doesn’t do much more than sitting on the couch all day. 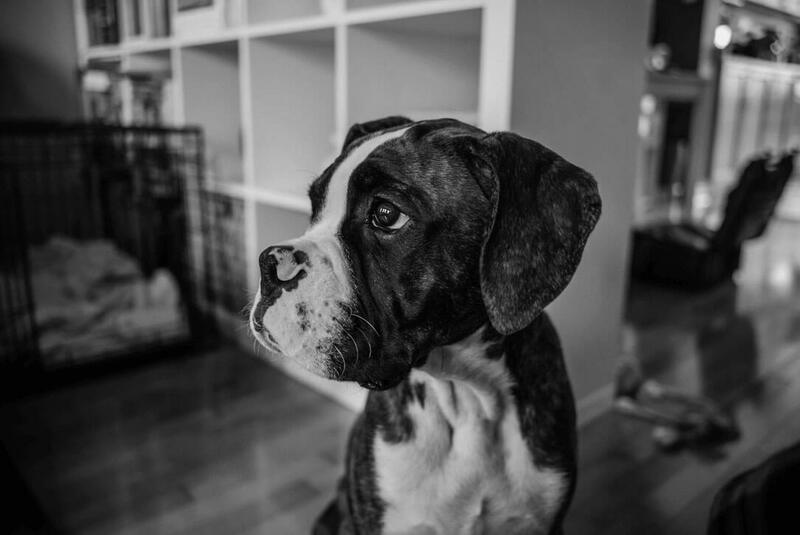 Known health issues of pit bulls include hip dysplasia, congenital heart defects, and allergies, though none of them is a particularly epidemic. Weight control is essential to alleviating hip dysplasia for which there are established and newer experimental treatments. 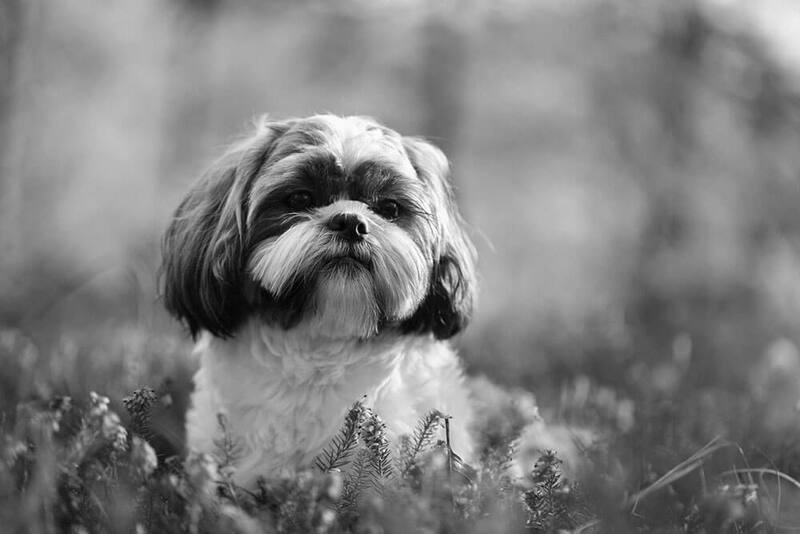 Heart defects are mostly varying degrees of heart murmur and allergies can be controlled by antihistamines and avoided by selecting non-allergenic dog foods. Pit bulls need 25 to 35 calories per pound depending on age and level of activity. They are known to respond well to protein from poultry and fish. The information here is also applicable to Miniature Bull Terriers though they would need higher calories per pound. 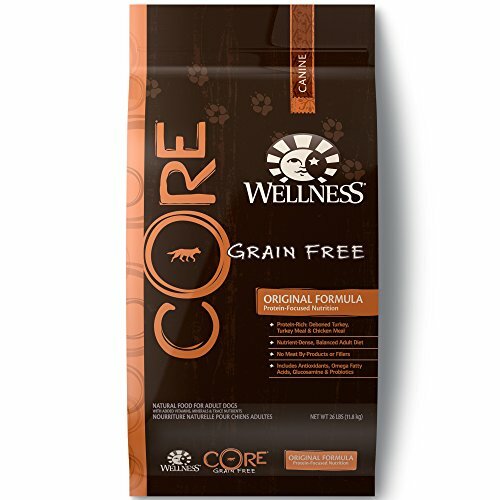 Wellness CORE is among a handful of very best commercial dog foods you can treat your dog to. The grain-free Original Turkey & Chicken formula is a protein-heavy dog food with top 3 ingredients of deboned turkey, turkey meal, and chicken meal. Upon closer scrutiny of Wellness CORE’s full list of ingredients, the first impression is they look merely above average for a premium dog food. The difference maker is that Wellness is a total class act that tells it like it is. This is refreshing compared to some other dog food brands that have a penchant to exaggerate about how much whole meat is used – there are head-spinning tales out there if you’d only pay attention. Take chicken for example. Average 2016 wholesale chicken price in the US is $0.90 per pound and it contains about 70% moisture. Therefore if a dog food company were to use 33 pounds of chicken, it’d cost them $30 to produce only 11 pounds of dog food (including ash) and they’d have to set the retail price at around $75 to make sustainable profits. To make a long story short, Wellness CORE Original Turkey & Chicken is one of the best dog foods for your pit bull. What you’ll see is results – a pit bull with excellent coat, skin, and muscle mass. The protein and fat contents are 34% and 16% for an impactful 421 kcal/cup. 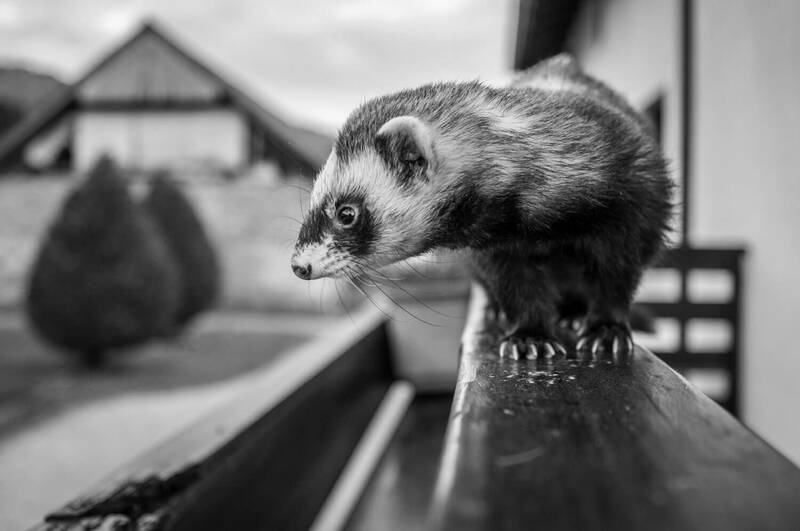 Taste of the Wild is the best-selling premium dog food on the internet. We suspect the catchy brand name and depiction of wild wolves on the bag have something to do with it, as well as certain attention-grabbing claims about the ingredients. The hidden gem in Taste of the Wild’s dog food lineup is the Wetlands formula. While it’s not as popular as the High Prairie or Pacific Streams formula, Wetlands contains the highest level of protein by far. The claim of roasted fowl on the bag is typical Taste of the Wild, not unlike the claim of bison and venison in the wildly popular High Prairie formula – you can only find these headline ingredients further down on the list of ingredients. In any event, we high recommend Taste of the Wild Wetlands for pit bulls. It’s like Michael Jordan used to talk a lot of trash on the basketball court but it doesn’t change the fact that he’s a great player. The top ingredients are duck, duck meal, chicken meal, and sweet potatoes. They’re all good stuff for dogs and you’ll find roasted quail further down on the list of ingredients, partly for the flavor. This is a tasty food for dogs but below Wellness CORE in taste tests. Nutritional analysis is 32% protein and 18% fat. It contains healthy levels of Omega 3 and Omega 6 fatty acids from ocean fish meal. The calorie content is 375 kcal/cup or 3750 kcal/kg. 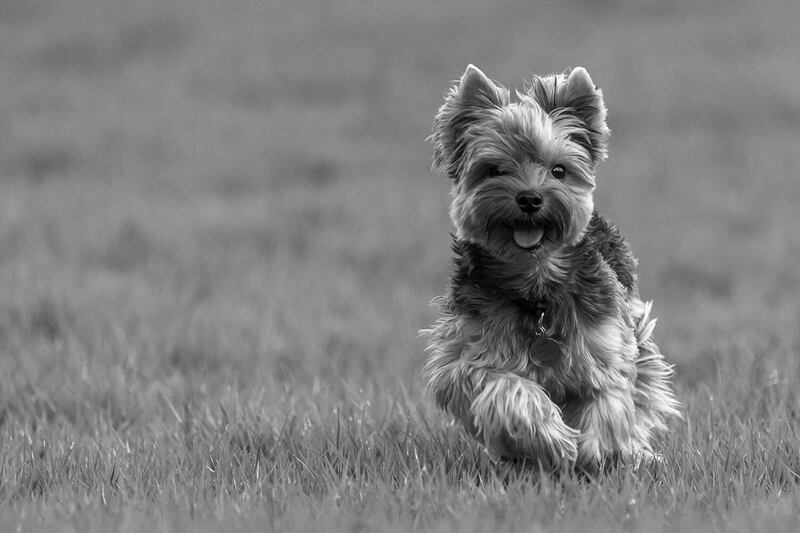 See our analysis of ingredients vs price in the Wellness CORE section and you’ll see that Orijen is one example of a premium dog food company that can actually deliver what they claim. It’s the most expensive commercial dry dog food brand but you’ll get what you paid for and what your pit bull deserves. The price has to be up there since Orijen uses 85% poultry/fish/egg ingredients and 15% fruits and vegetables in this formula, and two-thirds of the meats are fresh or flash-frozen. Orijen also claims to know the golden ratios (termed WholePrey) of fresh meats, internal organs, cartilage and muscle meats, whole fish and whole eggs for delivering nearly all the nutrients a dog needs. The top 5 ingredients are deboned chicken, deboned turkey, yellowtail flounder, whole eggs, whole Atlantic mackerel, to be followed by a lot more chicken and turkey parts and an array of fruits and vegetables. If you ever wake up one day, take a look at your faithful pit bull, and make a resolution to obtain the best food for the dog, now you know what to do! This is a high-protein formula at 38% with 18% fat. The calorie content is 449 kcal/cup or 3940 kcal/kg. We recommend Orijen Original as the best dog food for pitbulls. (In fact, Orijen is our top pick for several dog breeds, including chihuahuas, German shepherds, and boxers) There’s plenty of high-protein and low glycemic carbs to help your pit bull maintain or build muscle mass and go through the day content and energetic. The high price of Orijen dog food has become manageable since the Canadian company opened their new facility in Kentucky. If your pit bull is a notoriously picky eater and refused Orijen for whatever reason, Wellness CORE Original Turkey & Chicken is a reasonable compromise. Wellness CORE is the best tasting dry dog food out there and most of the time it’ll do the trick. This is about as good as dry dog food gets, so if you have more than one pit bull, you could pick Wellness CORE and achieve a material difference in savings over the long haul. 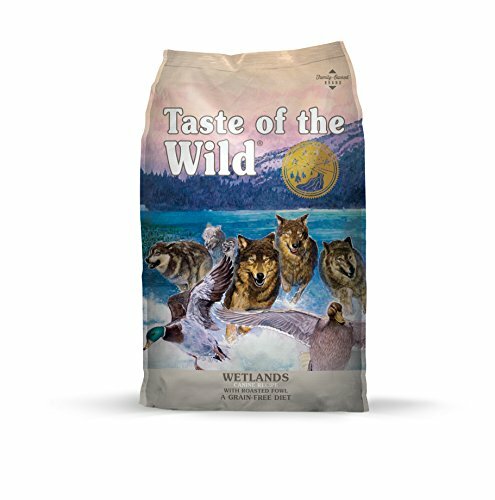 Our value pick for best dog food for pit bulls is Taste of the Wild Wetlands. In our opinion, the Wetlands formula is the best from Taste of the Wild. This is the least that a faithful, adorable pit bull deserves.